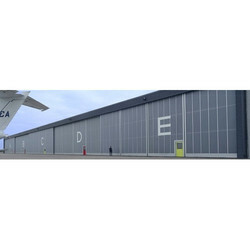 We are a leading Manufacturer of mild steel entrance gate, mild steel sliding gate, shutter gate and steel shutter gate from Mumbai, India. 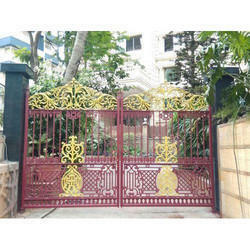 We are offering Mild Steel Entrance Gate. 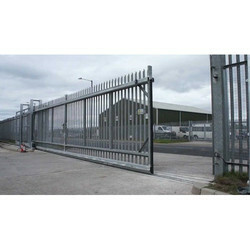 We are offering Mild Steel Sliding Gate. 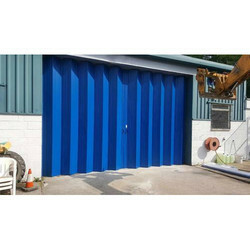 We are offering Shutter Gate. We are offering Steel Shutter Gate.